Jane Fisher acquired much of her educational insight around the dinner table and through the experiences of her parents, Drs. William L. & Carol J. Vacek. She graduated from University High School in Warrensburg, Missouri, and received a Bachelor of Science in Education degree from the University of Central Missouri, where her father taught and served in multiple capacities. Her mother served in public education as a teacher, principal, curriculum director, and assistant superintendent, before becoming a college professor. She credits her parents for having a substantial impact on her career. She began her formal educational experience as a teacher in Missouri and Iowa. She moved to Tennessee with her family in 1992, and earned a Master of Education in Administration and Supervision degree from Trevecca Nazarene University. 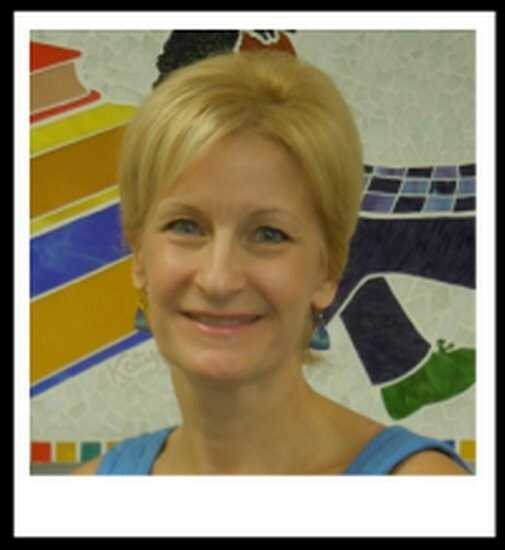 Over the past 26 years, she has served as a teacher in multiple grades, a librarian, technology coach, literacy leader, principal, and now as a supervisor. While in leadership positions, she designed a data-driven, problem-solving approach that significantly increased student achievement and was replicated throughout the school system and beyond. In addition, she designed, wrote and/or co-authored, and assisted in acquiring over $2 million in grant funding and facilitated the implementation of all resulting programs. As a pioneer in the field of educational technology, she wrote a grant that provided one-on-one laptop devices with anti-theft tracking software for all 4th & 5th grade students to use at school and home, ensured internet connectivity in the community’s largest housing project, provided parent training, and shared best practice in one-on-one initiatives at a national technology conference in 2002. Ms. Fisher has provided extensive professional development, presented at national and state conferences, published articles in professional journals, served on Tennessee State Department of Education (TDOE) advisory committees, and co-authored instructional guides published by the TDOE. Jane also provided advice, content, and instructional videos for the ReadTennessee.org website. During her eight years as principal, she took an active role in the design, construction, and relocation into a newly constructed $11 million PreK-5 facility. Currently, she shares in the excitement that surrounds Lincoln County Schools ¾ a progressive school district that is dedicated to enriching the educational environment of our youth and advancing the opportunities of all LC students with the greatest level of validity, conviction, and integrity. She looks forward to serving the Lincoln County community through the LCDOE Supervisory Team. Jane loves to spend time with her family. She has 5 children and 8 grandchildren. She shares a home with her mother and her youngest son, Darrick, who will be attending UT Knoxville in the fall. The supervisor collaborates with school administrators, curriculum coordinators, teachers, support staff, and supervisory personnel in planning, implementing, and monitoring each school’s comprehensive K-2 program and ensuring that smooth transitions exist. The position also coordinates the planning and implementation of research-based school district public relations actions that are consistent with a stakeholder advisory group plan, compliment the district’s strategic goals, create an awareness of the positive impact of Lincoln County Schools, increase communication vehicles between all stakeholders, and promote additional family and community partnerships.